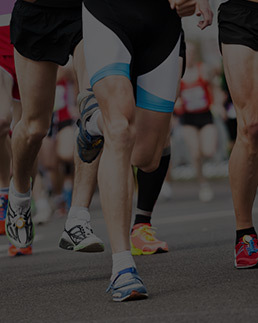 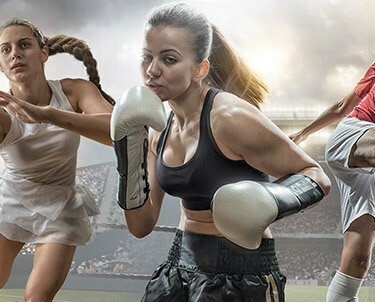 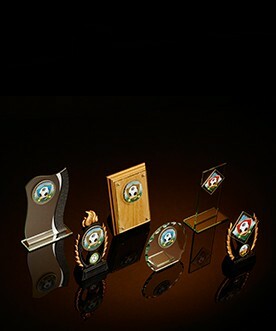 Jackson Trophies has a large selection of sports awards that are perfect for rewarding excellent performances from participants to event winners in competitions, leagues and tournaments. 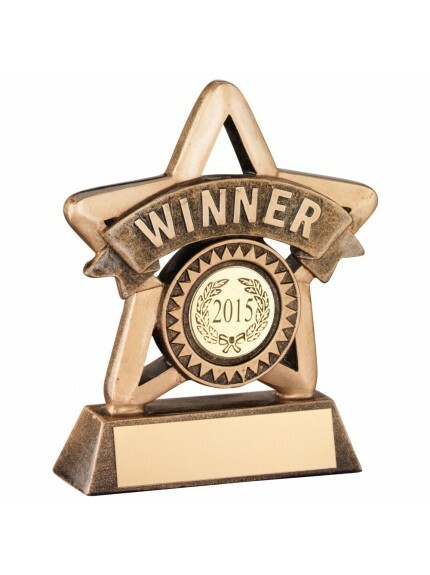 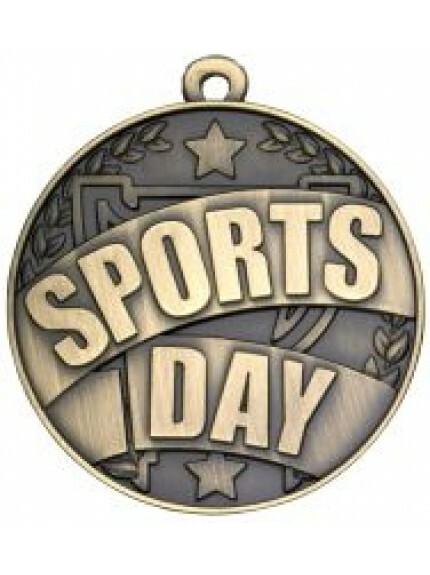 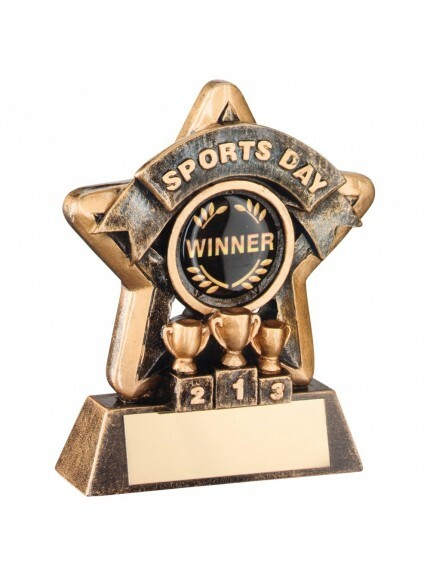 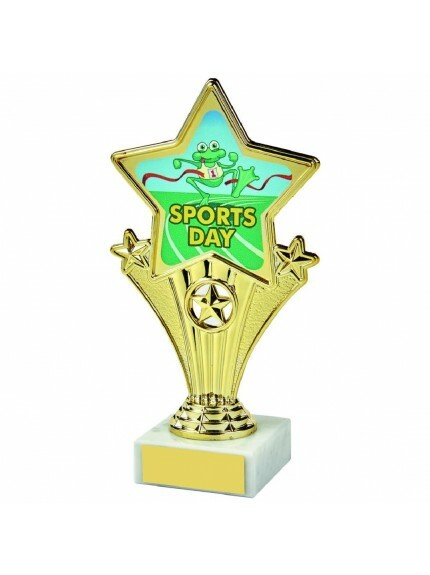 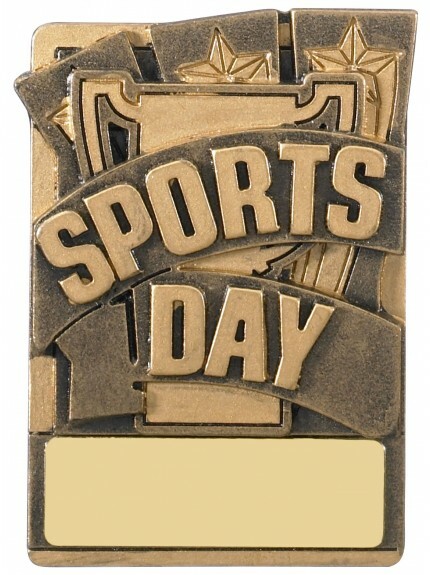 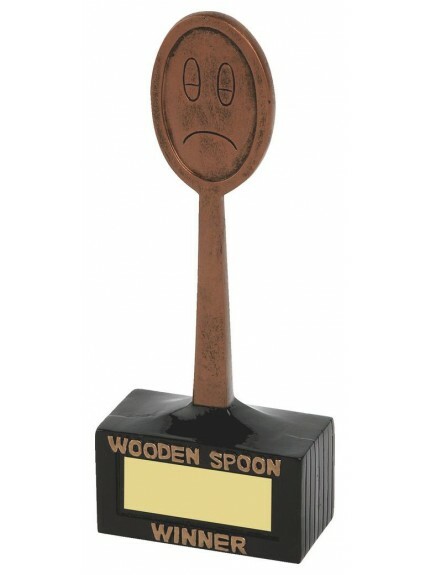 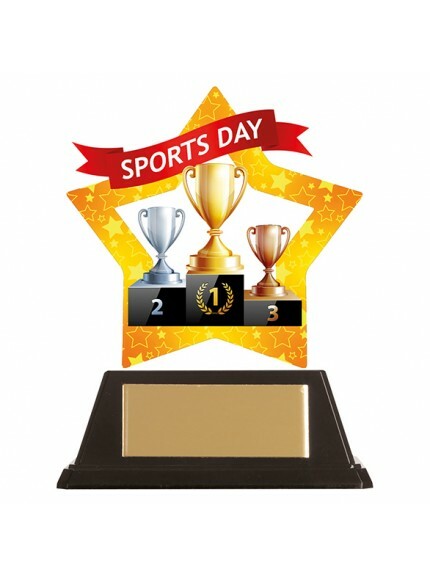 Our sports day range includes a selection of specific sports day awards, trophies, medals, plaques and star awards in a variety of designs, colours and sizes. 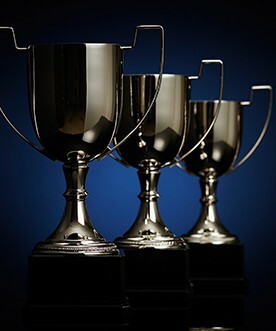 The range includes multi-level recognitions including gold, silver and bronze star awards for both winners and runners-up, in addition to miniature awards for first (1st) second (2nd) and third (3rd) prizes. 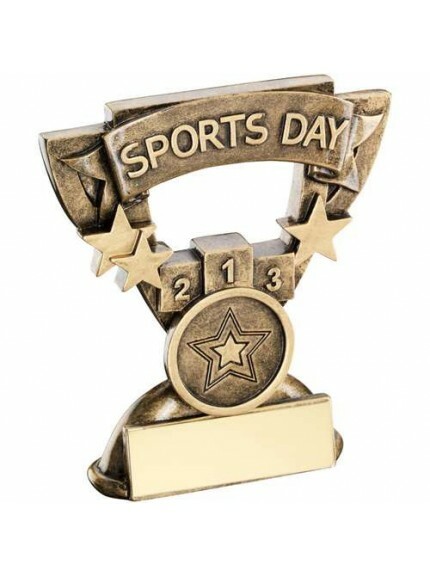 Our academic sports day awards can all be personalised with an engraving to suit all ceremonies and events ensuring that they create a truly individual keepsake for the recipient. 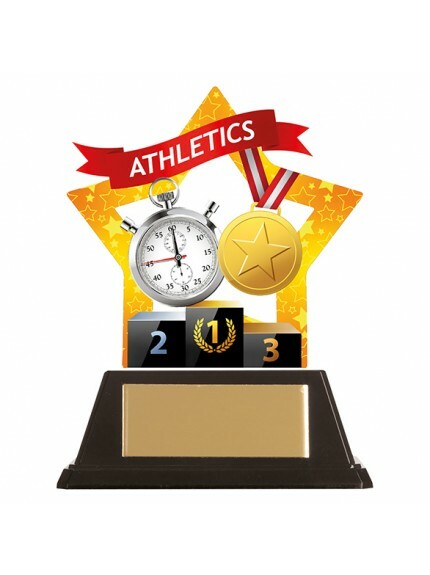 Jackson Trophies has a large selection of sports awards that are perfect for rewarding excellent performances from participants to event winners in competitions, leagues and tournaments. 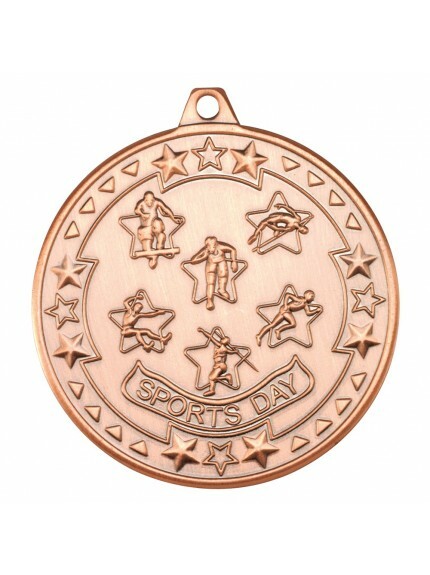 Our sports day range includes a selection of specific sports day awards, trophies, medals, plaques and star awards in a variety of designs, colours and sizes. 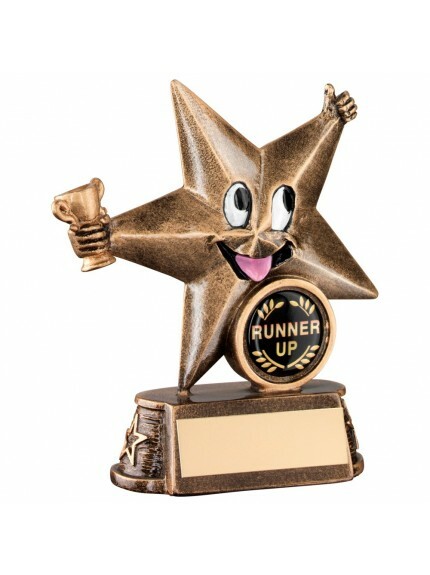 The range includes multi-level recognitions including gold, silver and bronze star awards for both winners and runners-up, in addition to miniature awards for first (1st) second (2nd) and third (3rd) prizes. 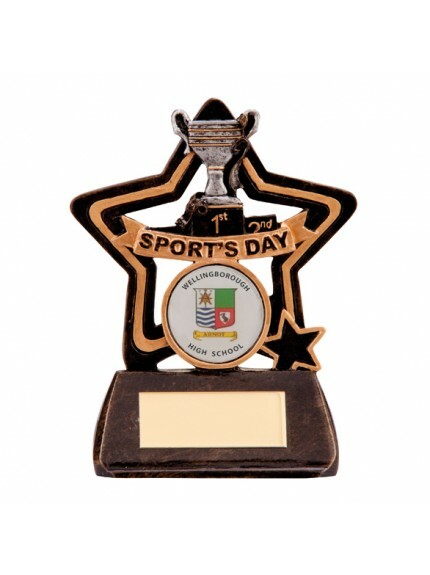 Our academic sports day awards can all be personalised with an engraving to suit all ceremonies and events ensuring that they create a truly individual keepsake for the recipient.